This had to happen some day. 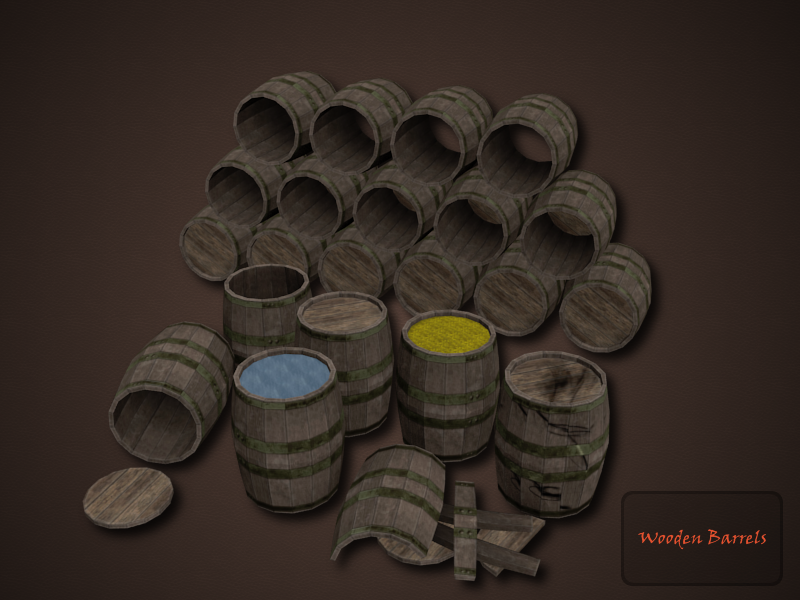 Every 3D artist must make a barrel :) My turn. Low poly, textured (diffuse, specular, normal). what about radioactive barrels, bright orange goo, bright green goo leaking out of them. eyes) because someone dumped hazardous waste deep in the crypts and the undead came to life. So there's a vast underground dumping area of hazardous waste under the crypts, accessed through a hidden wall but you can't enter into the hidden dumping ground unless you have a radiation suit. effect on the region's wildlife. Giving them bad moods.